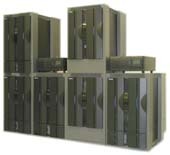 Server Installation | System Connections, Inc.
System Connections specializes in the sale of HP server products. 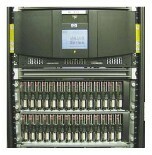 We have previously-owned and refurbished HP servers. Our warehouse in Atlanta has over 12,000 square feet of HP NonStop Tandem hardware, including servers, parts, and accessories. This enables us to provide fast delivery and server installation, including systems and hardware components. Backed by years of experience and our superior technical knowledge, System Connections can ensure that all the correct cables, mounting hardware, and parts necessary for trouble-free installation are included when your equipment is shipped. We also guarantee all hardware with a 30-day warranty. Once your system is in place, we offer a range of maintenance support plans that can be customized to meet the individual needs of your organization. 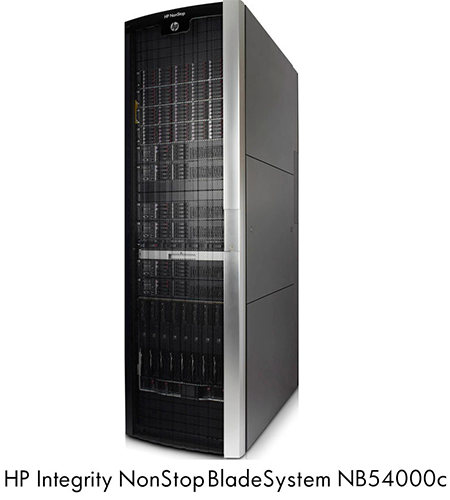 We even offer lease programs and trade-in allowances for HP server products, and we purchase used Tandem hardware as well.